Will Blatche help or hurt the chances of Gilas Pilipinas? 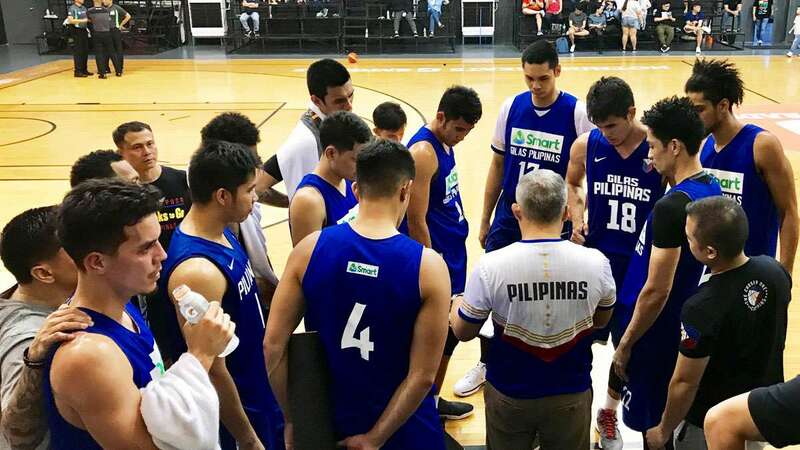 Gilas Pilipinas may have had its official send-off for the 2019 FIBA World Cup Asian Qualifiers, but questions still abound regarding the 16-man pool headed to Tokyo, Japan. Likely to get cut: injured Terrence Romeo (if he doesn't get back to 100%), Kevin Alas (because he isn't better defensively than Roger Pogoy or Allein Maliksi), Mac Belo (who hasn't been same since return from knee setback), and Carl Bryan Cruz (odd man out in a big and/or athletic frontcourt). A couple of unpopular omissions would be Gabe Norwood (due to age) and Calvin Abueva (shooting, deja vu). Will Blatche be a boon or a bane? Three years ago, the NBA veteran led Gilas to its first World Cup win in 40 years, posting averages of 21.2 points, 13.8 rebounds, and 1.6 steals in five games. Three months ago, the national team fared well in the Asia Cup—swept the preliminaries before finishing seventh—with naturalized player Christian Standhardinger. Chot said Andray "is in pretty good shape," so it will be interesting to see his fit with the new system. Who will be Romeo's replacement? 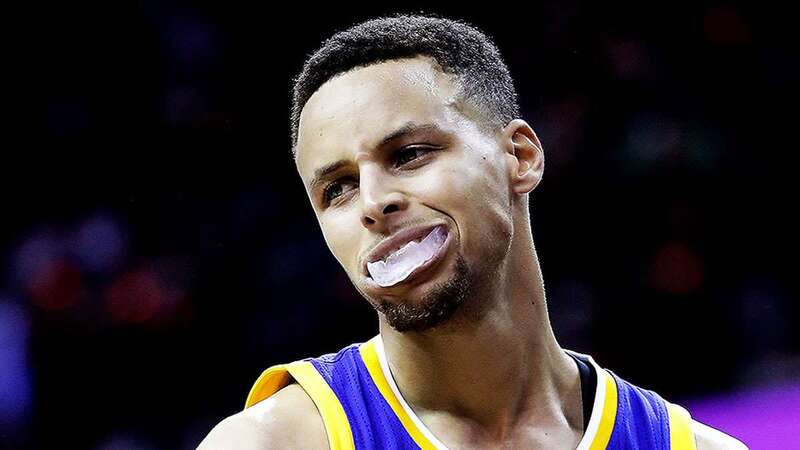 Designated shooter Matthew Wright and wily point Jayson Castro are the first names that come to mind, but neither is a natural-born scorer like Terrence. Korea almost learned that the hard way in August. Pogoy and Maliksi will have big shoes to fill in the event that the explosive combo guard misses the tournament. Although what those two lack in offensive consistency, they can compensate on the other side of the ball. Will we bring out the brooms? Blatche eager to sweep Japan (despite its homecourt advantage), then Chinese Taipei (match to be held at the Smart Araneta Coliseum) is a good sign, though easier said than done due to both teams having tenured imports (Ira Brown and Quincy Davis, respectively). The momentum from a pair of victories will be crucial for Gilas against 2017 FIBA Asia Cup champions Australia, which has nine players coming back.